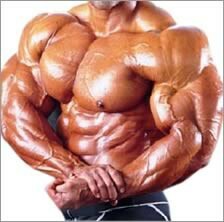 When men take steroids they may grow breasts. When women take steroids they may grow facial hair. 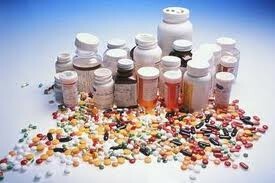 When everyone take steroids they have excessive acne. These are the pills you are using. This is one of the effects that happen when you take them. Also when men take steroids there testicles may shrink. When women take steroids there voice may deepens. Now when everybody take steroids there mood may swing.